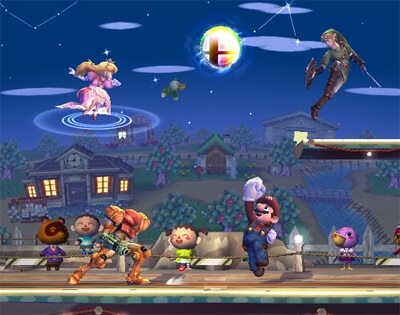 A Smash Ball appears! The tension rises. 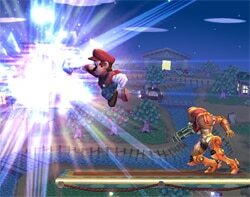 Since it gives you an attack as powerful as the name Final Smash implies, everyone will battle to the death to get it. There it is! Get it! Get it! You can’t get the Smash Ball by simply touching it. You have to bash it and smash it many times until the player who breaks the Smash Ball gets it. 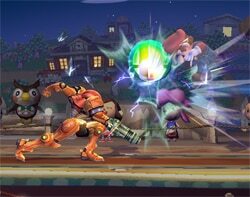 The Smash Ball’s endurance diminishes with each hit and with time. How should you pursue it? Even this becomes a battle. 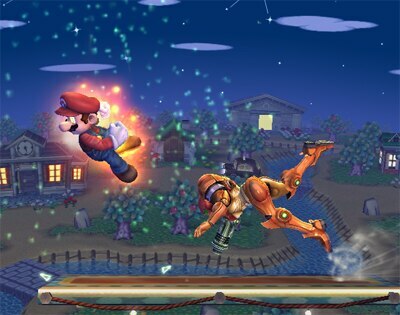 Once a character gets it and begins glowing on standby, he or she just does a standard special move to unleash the Final Smash. Just press the B Button without any directional input. 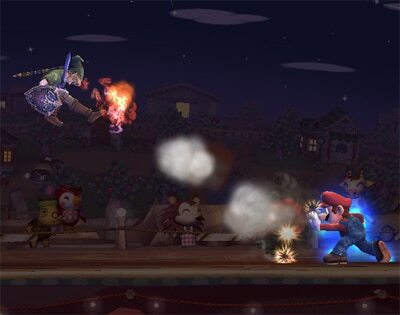 It depends on the particular Final Smash, but simply pressing the button at a random time or place might not work to your advantage. So pick a position that your move will strike from. Or create conditions under which you will definitely hit your foes. Do all of this while glowing on standby. Now just jump up and fire off that Final Smash! However, if the character on standby gets hit, he or she may fumble the Smash Ball! all it takes is some aggressive offense...! Do you use it as soon as you get it? Or save it for later? Do you run from an enemy who got it? Or do you chase him? You’ll need instant situational decision-making! And then there’s an element known as the Pity Final Smash. Once a significant point advantage is reached, the losing player is given a bonus chance. 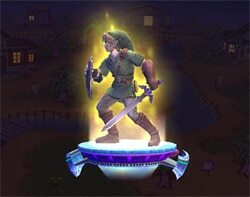 When you get this, you will reappear after a KO in Final Smash standby mode. It’s OK to give this out, isn’t it? Now, if you don’t want to use Final Smashes whatsoever, you can restrict the appearance of this item in the Item Switch. If you just turn Smash Balls off, you’ll be set. 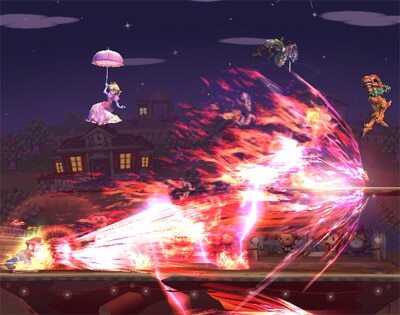 The game-changing Final Smash. Using it is fun. Running from it is fun, too.